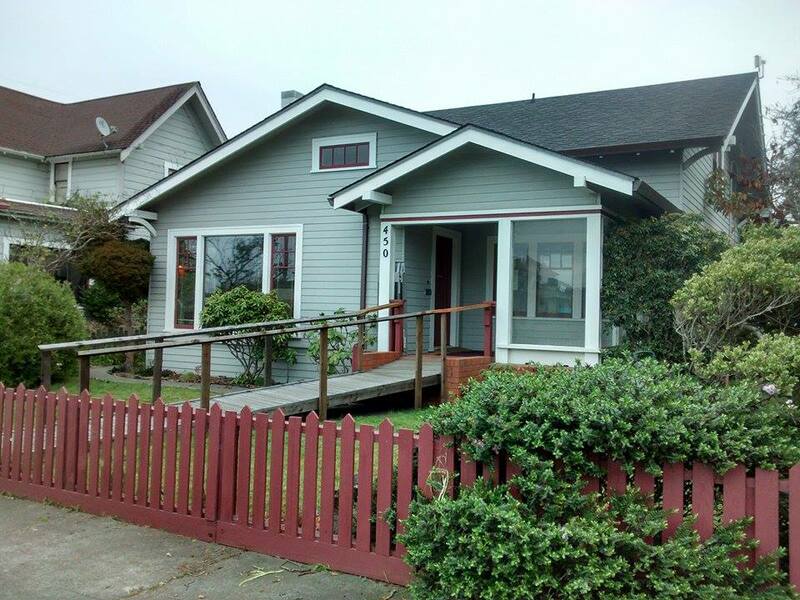 We are pleased to welcome you to our virtual office. If you're looking for quality eye care with a personal touch, we hope you'll give us a call or request an appointment on our website. 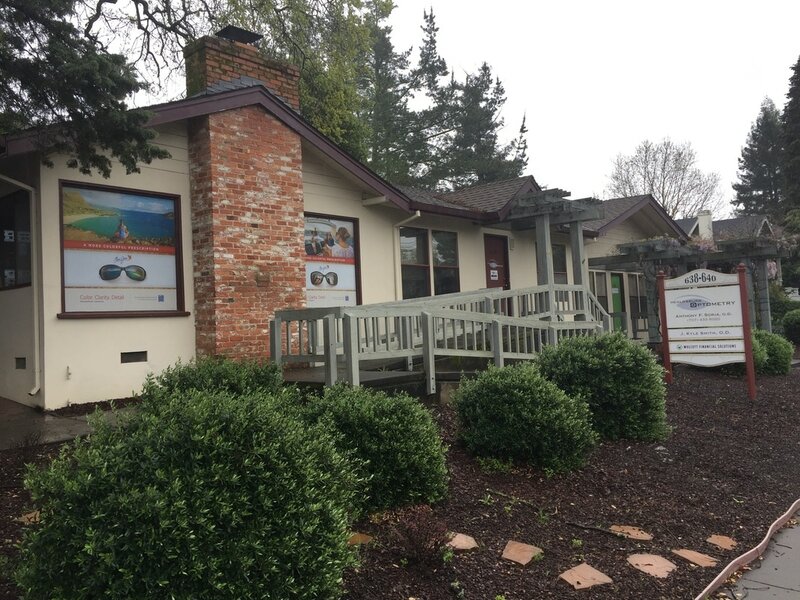 Conveniently located in downtown Fort Bragg, we look forward to serving your family's ocular health and vision needs. TO: scheduling appointments, recalling patients, handling insurance forms, accepting payments, screening telephone calls, frame selections, eyeglass lens and contact lens ordering and fitting, frame adjustments and repairs.